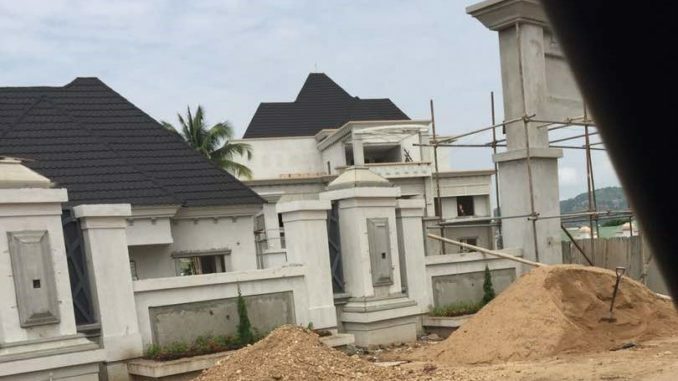 A new report by TheCable has revealed that while both serving and retired civil servants cry over irregular payment of their entitlements, the Governor of Kogi stae, Yahaya Bello is putting finishing touches to his state-of-the-art country home, or mansion on Mahmoud Atta street, GRA Okene. In fact, the report revealed that many of the residents of the exclusive residential area are complaining about the disruption the 42-year-old governor has brought upon their lives. 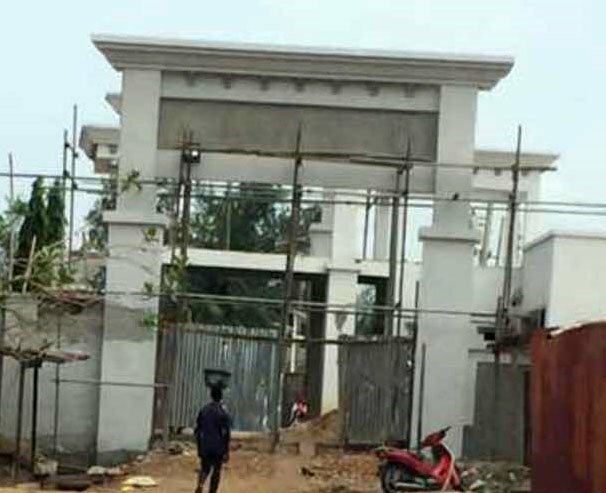 “He has converted the main street entrance to his private entrance and is creating another entrance for lesser mortals like us,” a resident complained to TheCable. But he is creating another entrance for the “lesser mortals”. Reacting, Kingsley Fanwo, spokesman of the governor, said his principal has made a better provision for the affected residents. “Some of these issues are not the way we see them. The point is that if he is building a house and the structure is affecting the road network and he is giving the people a better road, they should be grateful,” he told TheCable. Fanwo also claimed that the current administration had paid all salaries apart from July. He added that Bello had given the directive that political office holders should not get their salaries until civil servants have been paid. “As I am speaking to you, what the state government is owing as of today is July salary. You can confirm from civil servants in the state,” he said. “We have paid till June and the governor has already given a directive that no political office holder should be paid before a civil servant. As I am speaking with you, I have not received my July salary because they have to pay the civil servants first. However, it seemed like Fanwo lied as checks by TheCable proved otherwise. A civil servant in the ministry of education revealed that he had not been paid in the last one year, while another accused the governor of “playing politics” with the salaries of workers. “The governor is trying to be clever by half with our welfare. What he has been doing is that in an office, he would pay some and leave out others,” said a civil servant who does not want his identity to be revealed. 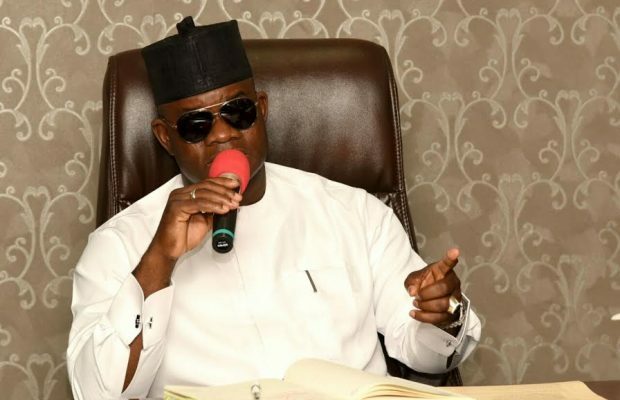 Fanwo also said Bello did not use the money of his state to build a house, describing him as a “billionaire by all standards” before becoming governor. “About why he is building a house when he is owing civil servant, we have responded to this over and over again,”he said.